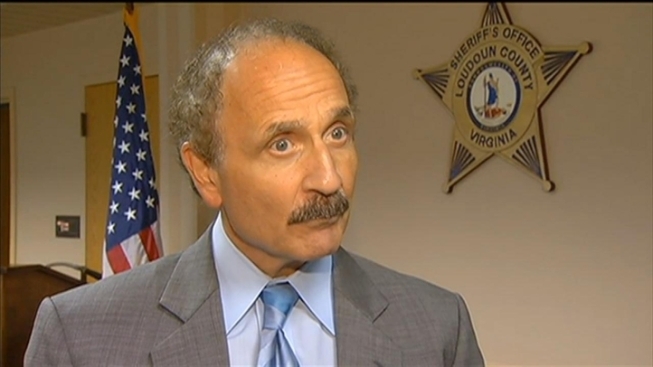 Man Tries to Grab Girl, 11, in Loudoun Co.
11-Year-Old Girl Nearly Abducted in Loudoun Co. The Loudoun County Sheriff's Office is looking for a man who grabbed an 11-year-old girl Tuesday evening before she escaped. The girl was walking in the area of the 43600 block of Mink Meadows Street around 7:45 p.m. when she was grabbed by the unknown man, authorities said. The victim was able to get away from her assailant and run home. "It tells you that no neighborhood is immune," Maj. Richard Flano with Loudoun County Sheriff's Office said. "It could happen anywhere. It could happen to anyone. The girl's attacker was not located during a search of the area. The sherrif's office says he was described as being a Hispanic man with messy, dark hair. He was wearing a dark hoodie and torn jeans at the time. Anyone with information is asked to call the the Loudoun County Sheriff's Office Criminal Investigations Division at 703-777-0475.